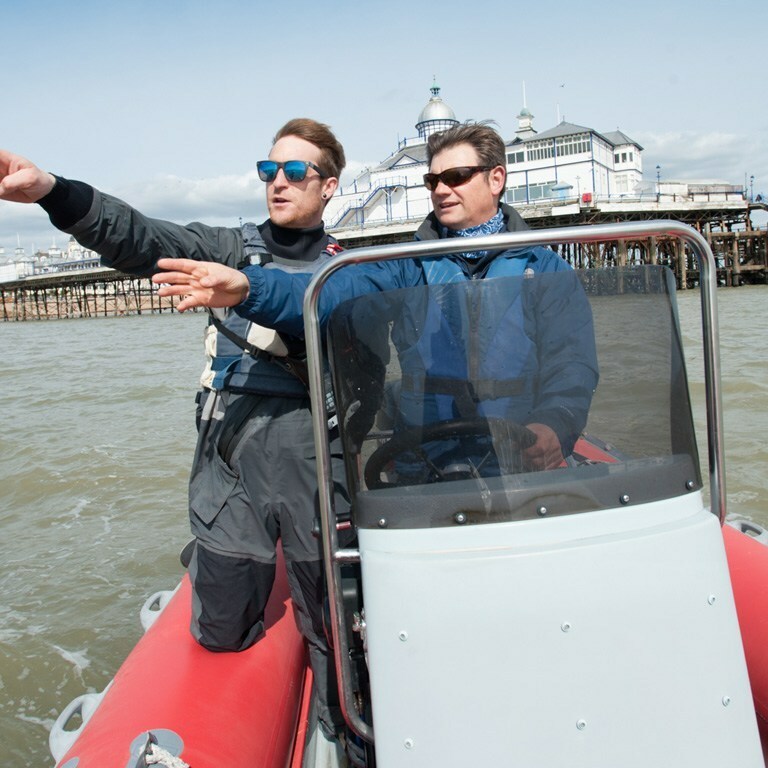 Powerboating around the Sussex coast offers an exhilarating, fun experience – and the training is great if you’re looking to get your own boat or hire a craft abroad. Courses are run at our Buzz Eastbourne Centre and we operate from Sovereign Harbour and Pevensey Bay. 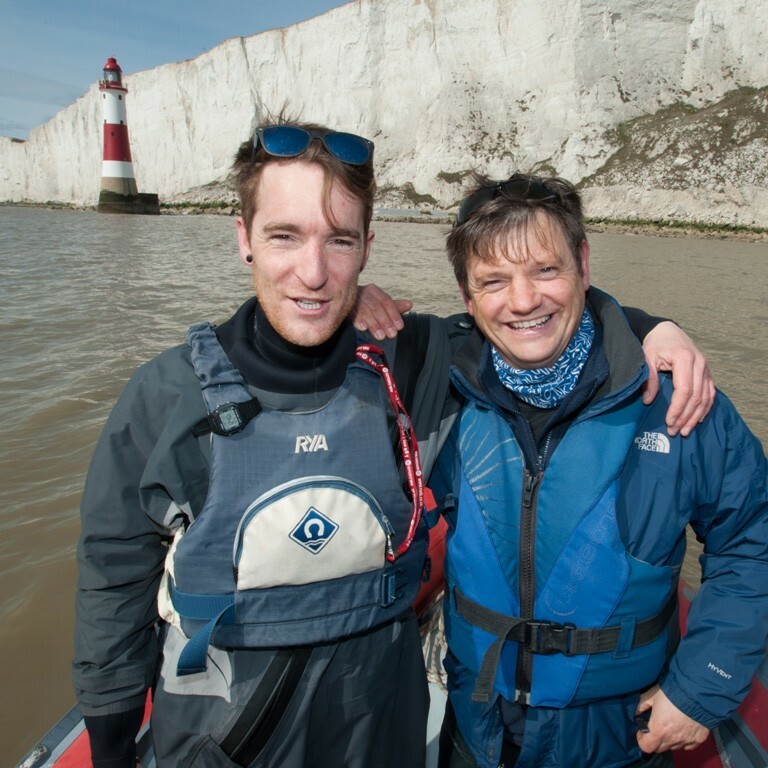 We follow RYA accredited courses and can train you from complete beginner, through RYA level one and two, on to become a competent helm and even a safety boat driver. 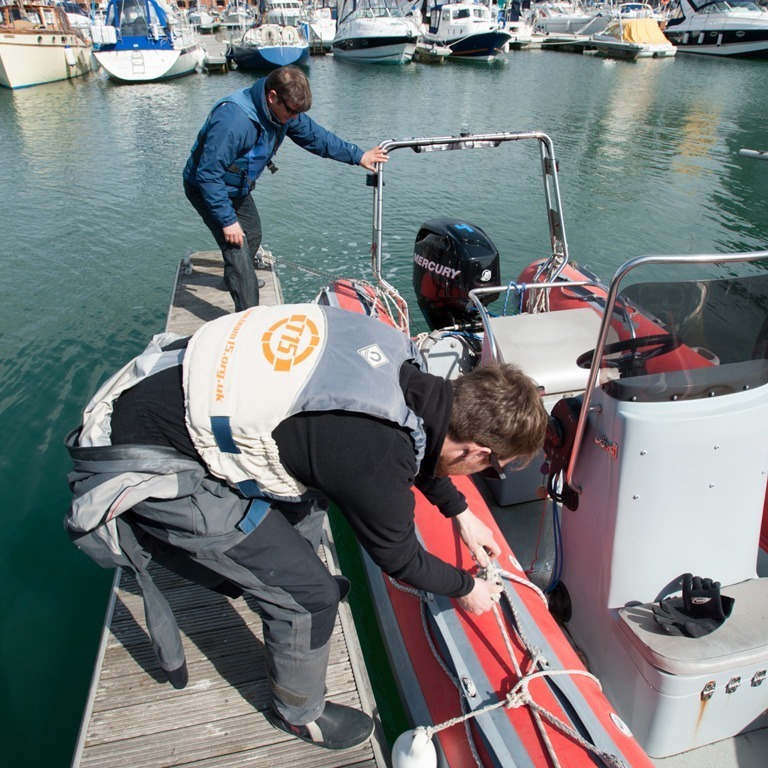 With our skilled instructors and fleet of four meter tiller drive and five meter rigid inflatable boats we can give you all the skills you need.